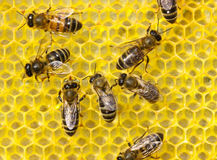 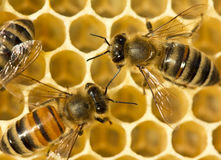 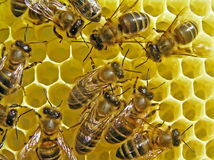 Cell measurements corresponds to size of larvae of bees future. 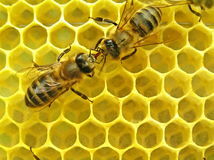 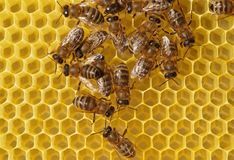 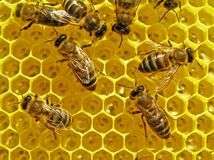 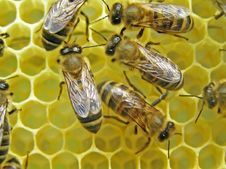 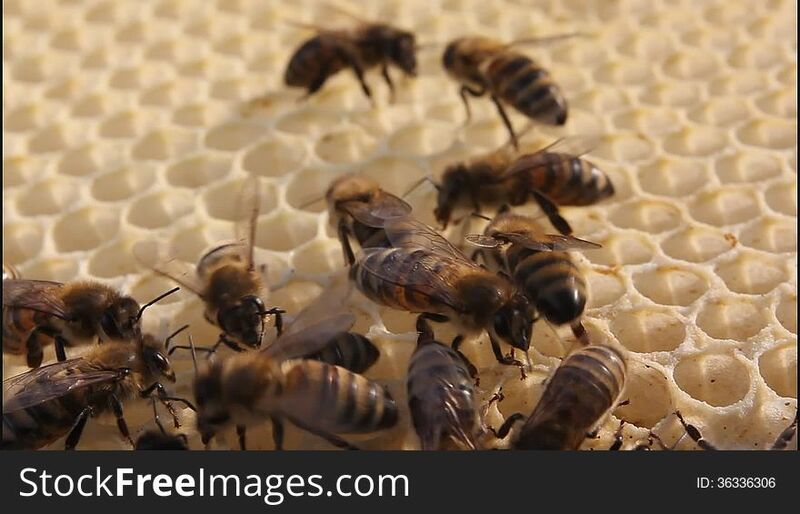 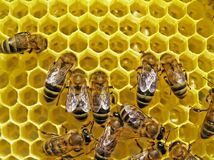 Bees Build Honeycombs. 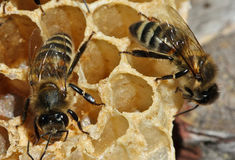 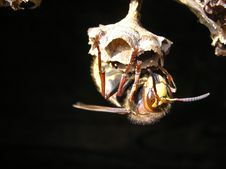 Bees Build Honeycombs Bees Build Honeycombs Bees Build Honeycombs Bee Build Honeycombs Hornet (Vespa Crabro) At A Nest.